Nothing brings back cherished holiday memories—and creates new ones—like classic Christmas songs. 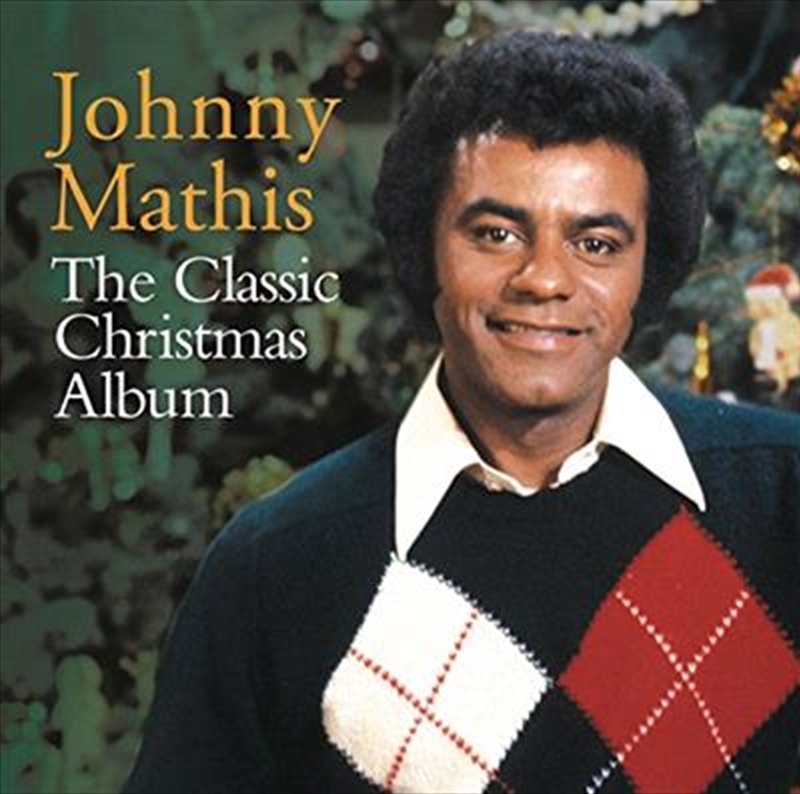 The Classic Christmas Album series gathers a career’s worth of those precious holiday memories from a legendary superstar on each of these newly compiled CDs. Featuring the songs everyone knows and loves, performed by the legends we all remember at holiday time, these are the Christmas classics that continue to appeal across generations for all time. Released to kick off the 2014 holiday gift-giving season, these seven superstar titles join the existing titles in the range, which have made this new series a huge hit at retail for the past three holiday seasons.